This is a 50ft weatherproof RCA cable with gold tips. This cable is heavy duty and will last in every environment if the cable isn’t weatherproof your biggest problem isn’t always the rain and snow, it's usually the relentless beating the cable gets from the sun. our engineers have worked and reworked these cables to the point when they are military grade and will last in any environment including direct sunlight for years. If you plan on threading the cable through your vehicle then keep in mind that only TadiBrothers provides a gold tip cable to maximize the quality of your rear-view image. We have cables from 18ft-100ft and with the use of our couplers you can make it even longer or connect 2 cables to use on a 5th wheel. Even if you have an old-style system like Weldex, Furrion, sony, etc… The possibilities are endless. If you have an old style monitor or camera from other brands such as Voyager, Furrion, Weldex, Sony, etc.. click here to see our various adapters. 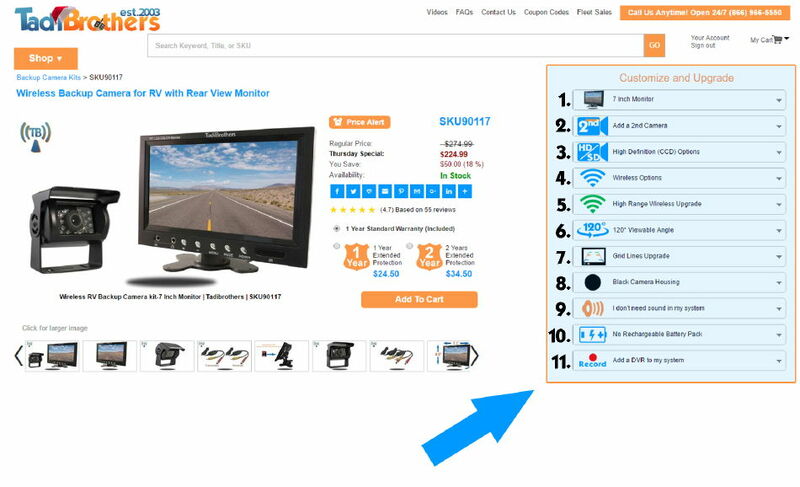 A popular upgrade for the cable is the “Add power to my cable” located at the top right of the page under our “Customize & Upgrade” menu. 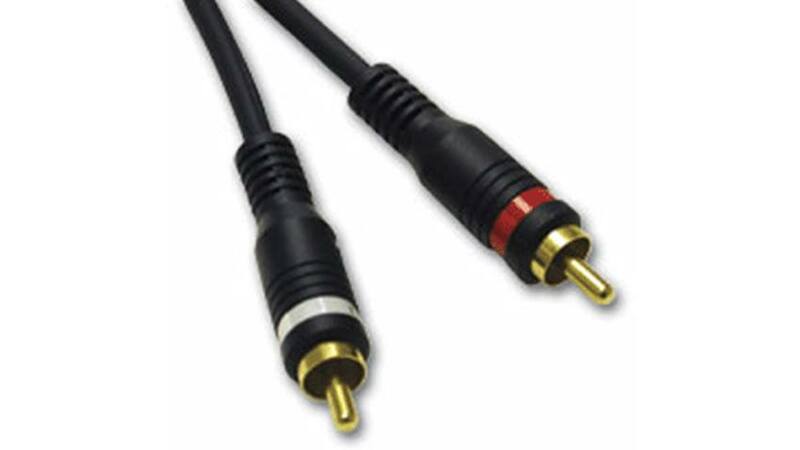 This will combine the RCA video cable with an inline 12V power cable. Instead of having to thread 2 wires through your vehicle, you would only have to thread 1.
it will shave hours off your installation and will raise the quality of your image. "i got one for my backup system than got one fr my stereo , great quality."